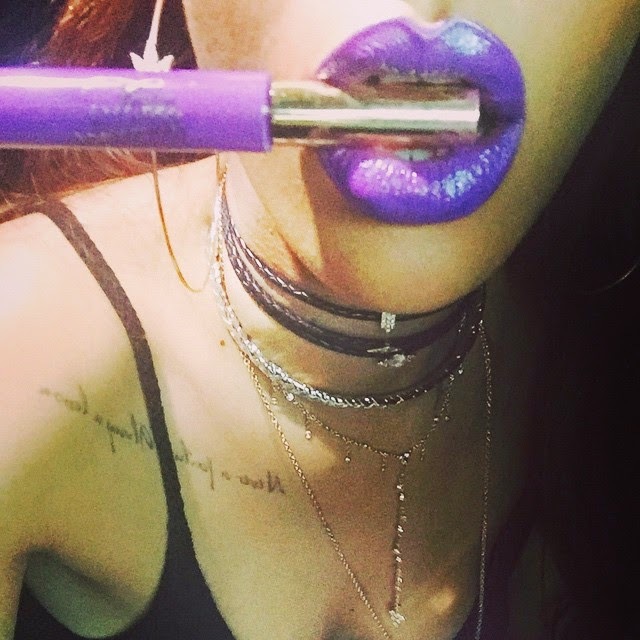 The lipstick sold out almost immediately after Rihanna posted this picture to instagram and unveiled it as 'Purple Haze' from Free Spirits, a new cosmetics line set up by her close friend Leandra. 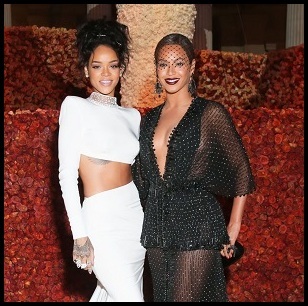 Rihanna's impact is something serious! Let's be real, this is not an everyday type of lipstick you would wear to work. It's something you would wear when letting your hair down and enjoying a carefree night out with the girls. 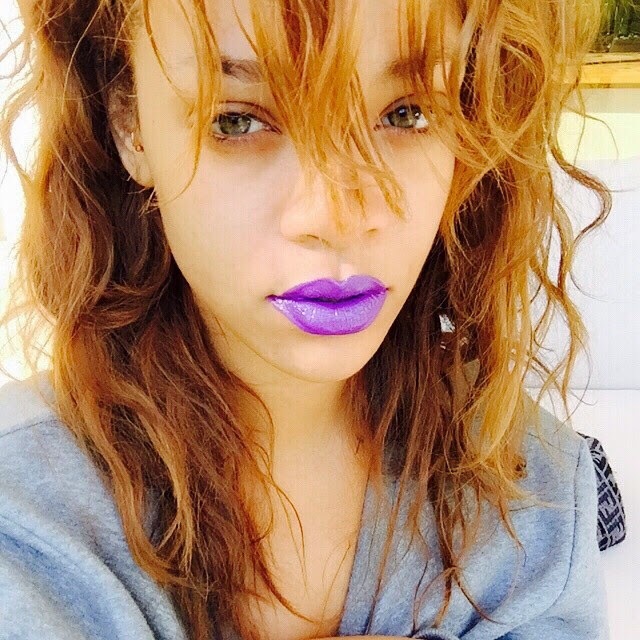 It's not the type of lipstick many women would be able to pull off.